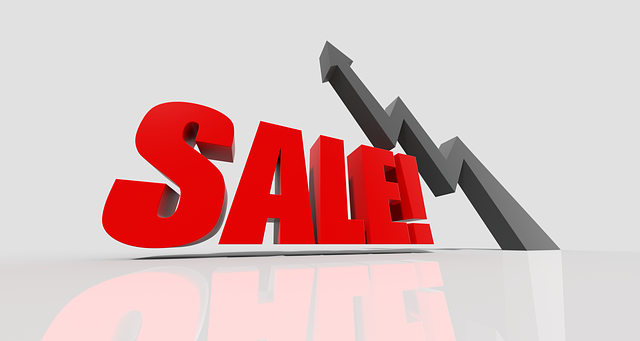 Discounts and special offers have long been an effective way for businesses to make sales. Customers absolutely love the feeling of making a great deal and saving money (even though they are spending). This is why discounts and special deals are very effective when looking to make sales. A lot of business often do their social offers wrong and this is why I though it’d be a great idea to write an article on How to Make Sales With Discounts and Special Offers. The university of Chicago has reported that sales and special offers leads to a 24 percent boost in performance, so why wouldn’t you use it? Discounts have many perks. it can be used as a way to reward existing customers and make them return just to use the offer they were given, it can attract new customers that previously thought your products were a bit expensive but now can afford them, or it can make people buy more. Discounts can be used as a way to go around taking a loss on your inventory that hasn’t been sold. 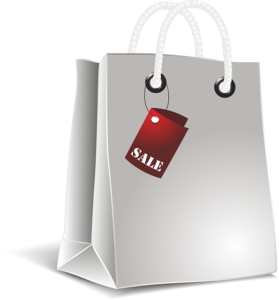 A lot of businesses are using the special offer and discount tactic for example when they want to get rid of an old collection or if they only have a few products less. Special deals in this case will often dramatically increase the sales and sell out the products because the deals are often too good to resist compared to the previous price. 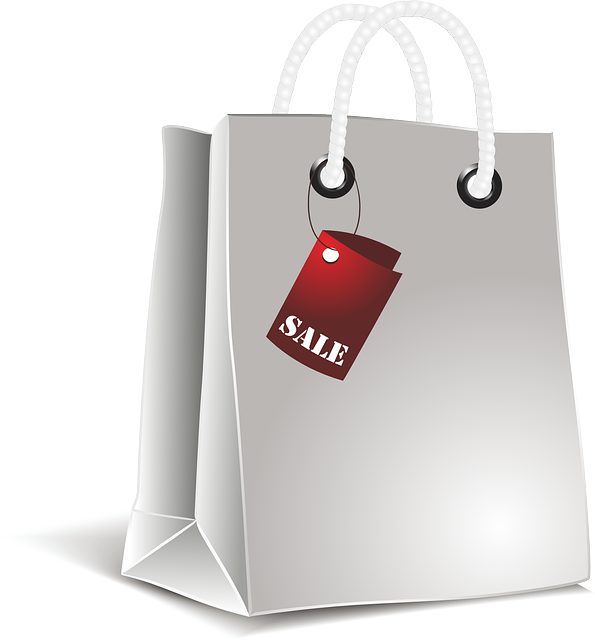 It is most common that businesses offer sales during the holidays to increase their sales. If you are one of those, you should think about creating unique deals throughout the year also (or instead). This is partly because your business isn’t really standing out if every other business are offering deals and discounts. You will also attract more new customers during the year and also increase the chance of retaining your existing ones. Offering 2 for 1 of even 5 for 3 or similar can really help you sell more but at a lower profit. As mentioned previously, this is especially good if you are risking to have products left in your inventory. By offering a percentage or “buy 1 get one free offer” you increase the volume of your customers’ orders. This is common when your supplier are offering better prices for larger volumes. There is one main negative effect that comes from discounts. The negative effect is often shown when you don’t have any discounts. If people know you are constantly doing discounts and special offers, there is no reason for them to buy at full price. There is a big risk that your customers will wait until your next sale meaning you will sell very little or nothing at all when you aren’t providing these deals.